Early hours of today a corps member, Miss Hilda Ichee Amadi, at the National Youth Service Corps camp at Yikpata in Edu Local Government Area of Kwara State is reportedly dead. According to information we have, Amadi was a graduate of the University of Port Harcourt. The corps member was said to have suffered a bone fracture during the morning drill on April 23 and was rushed to the camp’s clinic. And she was later taken to a government hospital in Ilorin when her condition degenerated. She reportedly died in the hospital. 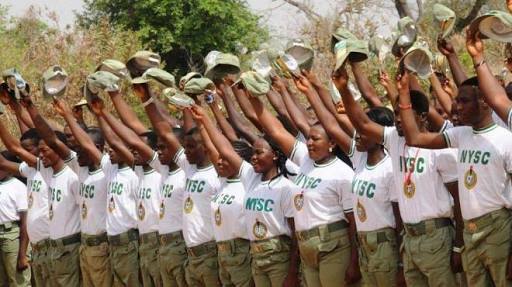 The Kwara State Public Relations Officer, NYSC, Mr. Oladipo Morakinyo on phone confirmed the demise of the corps member. And he stated that the circumstances of Amadi’s death and its cause will soon be made public. He added that autopsy and coronary reports were being awaited.